Dr Sandra is a passionate mycologist who aspires to work with fungi and their wondrous mycelium to restore ecosystems and clean up the Earth. Soil restoration is a must to feed the growing human population and to restore biodiversity on Earth. 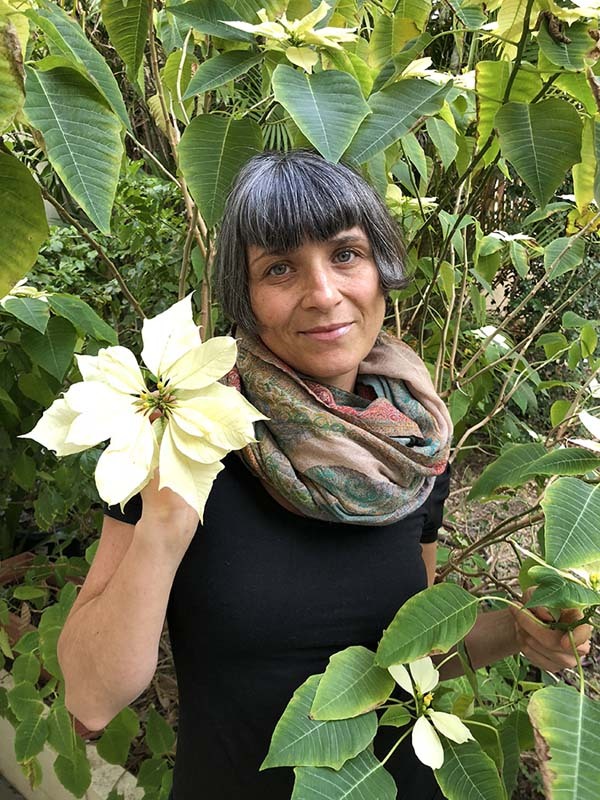 Join Dr Sandra on a journey to learn how soil fungi partner with plants to sequester carbon, restoring soils with life and preserving biodiversity. Join Dr Sandra and other passionate biologists to discover the biodiversity that supports Woodfordia’s ecosystems. Bring your phone to play the QuestaGame App, which identifies and maps the life forms you find and photograph, contributing to conservation research. Join the Woodfordia Clan to help us record, identify and map Woodfordia’s biodiversity. Book at Forest Woodfordia. Have you ever pondered what soil actually is, where it comes from and what it does? It ain’t just the dirt under your feet, but the living layer which sustains our lives, which we are rapidly losing. Join Dr Karl, Costa and Sandra for a panel discussion into the marvellous wonder of soil ecosystems.